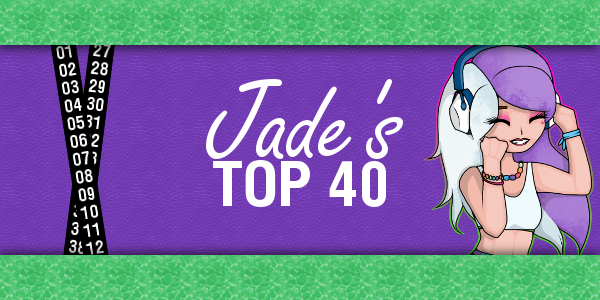 Jade's Top 40 | #96 (03.08.18), my 21st birthday week chart! I listened to BROCKHAMPTON's trilogy of current songs and they're really good! Hard to pick my favourite of the three though! "1999 WILDFIRE" is a great track! Nice to see "Love It If We Made It" in your top 10 and the debuts for "Missing U", "Out Of My Head", "There's A Reason Why (I Never Returned Your Calls" and "No Brainer"! Also, nice 2013 flashback, The "Summertime Sadness" Remix is still a jam 5 years later, it's still holds up! P.S. Happy birthday Jade! Hope you have a great time celebrating your birthday with your family and friends! 04. Ariana Grande - God is a woman [08-07-04] I am majorly loving this now! What a song! 12. Robyn - Missing U This is fab! *. * While not as good as a lot of her previous stuff I'm glad she's back doing similar music to before! 23. CHVRCHES - Out of My Head (feat. Wednesday Campanella) Hmm I'm not too sure how I feel about this if I'm honest. I mean it's okay. The song really sounds like a CHVRCHES song but it's missing the spark that usually comes with their songs.  ne.gif 12. Robyn - Missing U great to have her back and with a strong song too, shame it most likely won't do much on streaming but at least it could give her another top 100 hit? hey Jade just coming off the back of your latest YouTube video where you talk about some of these songs - something I wish more YouTubers would do in their favourite videos! Think my favourite of the songs you talked about was 'Everybody Needs A Kiss' but all 10 were good! Got a discovery out of the new Gorgon City song too so thank you for that! Also a big fan of the new CHVRCHES and Robyn entries here although I'd probably rank the former ahead of Robyn!